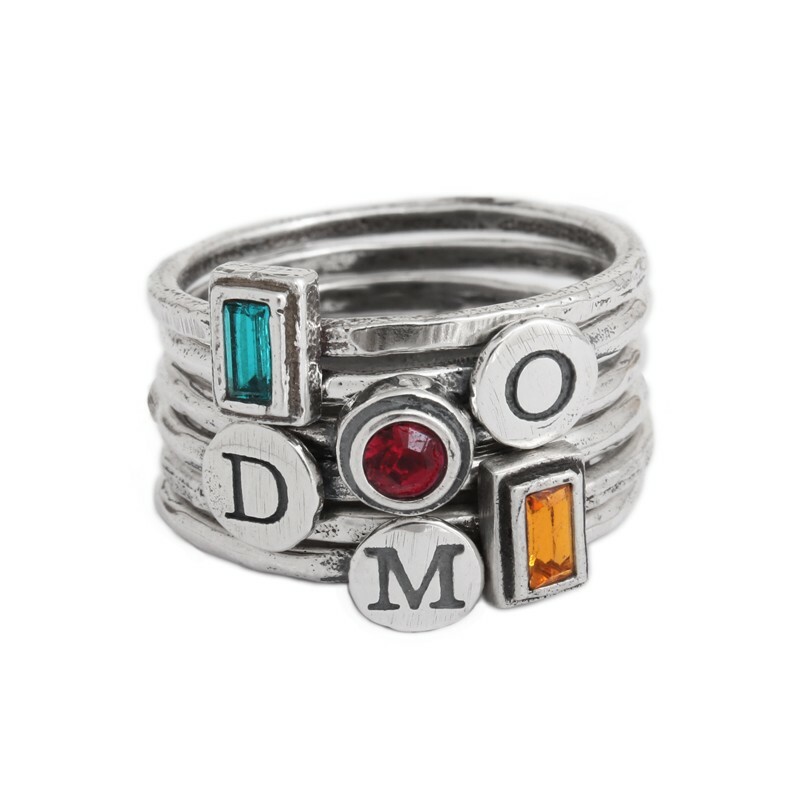 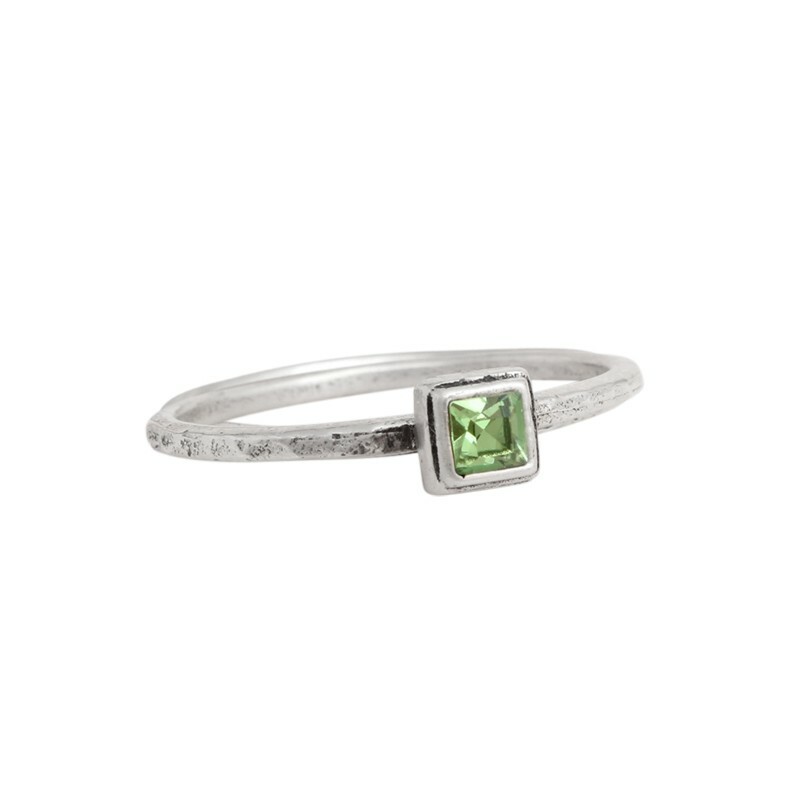 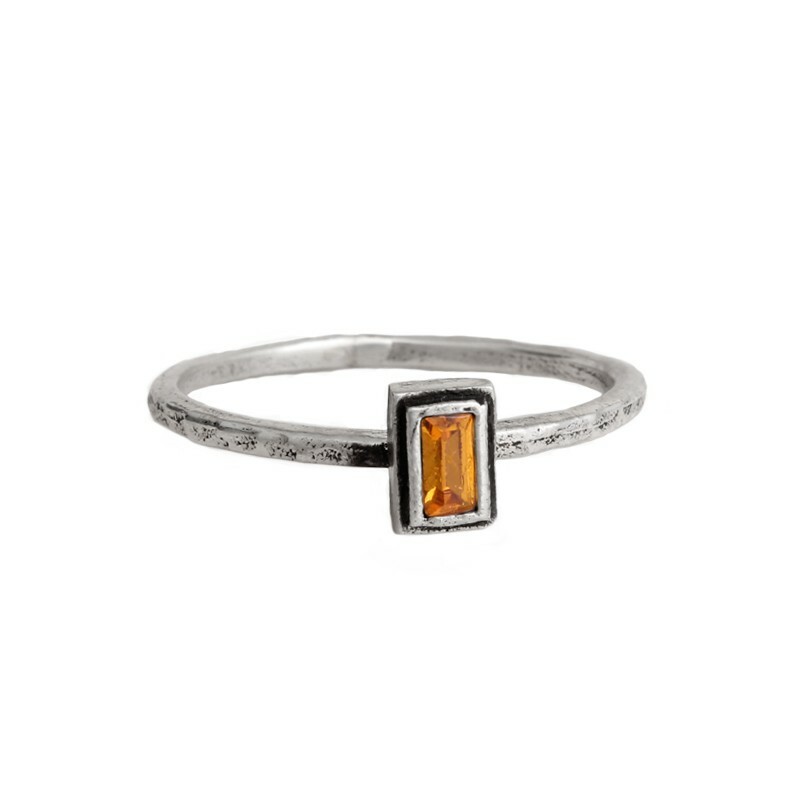 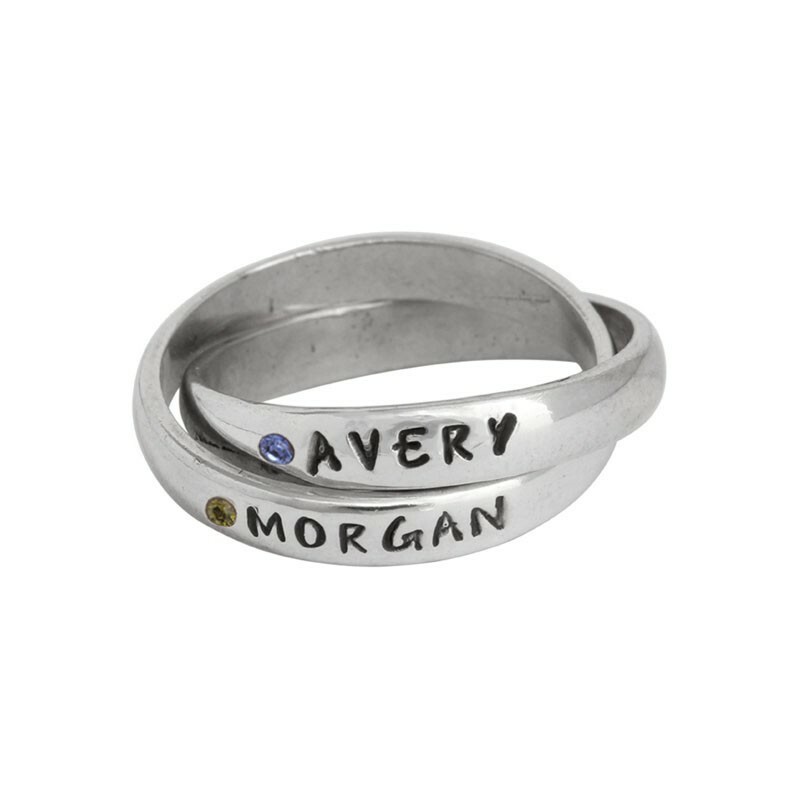 Diamonds are a girls best friend and why not make them even more special but puttin them on a personalized ring! 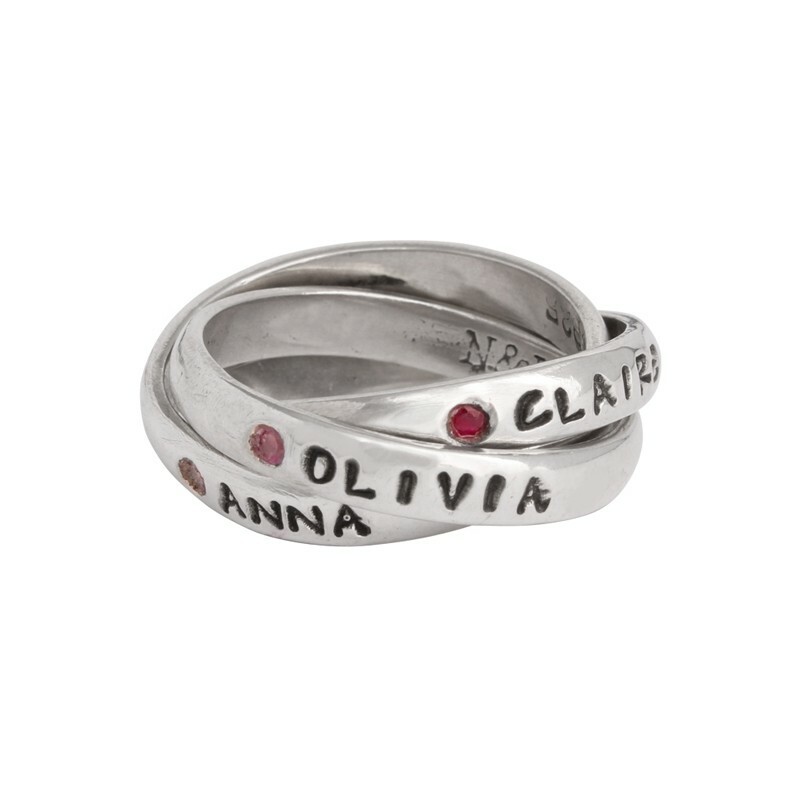 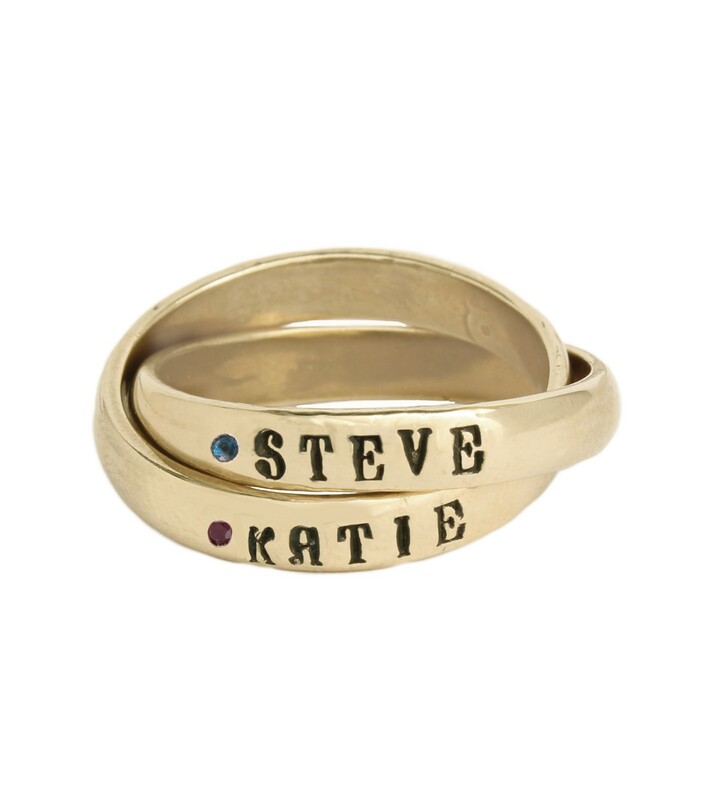 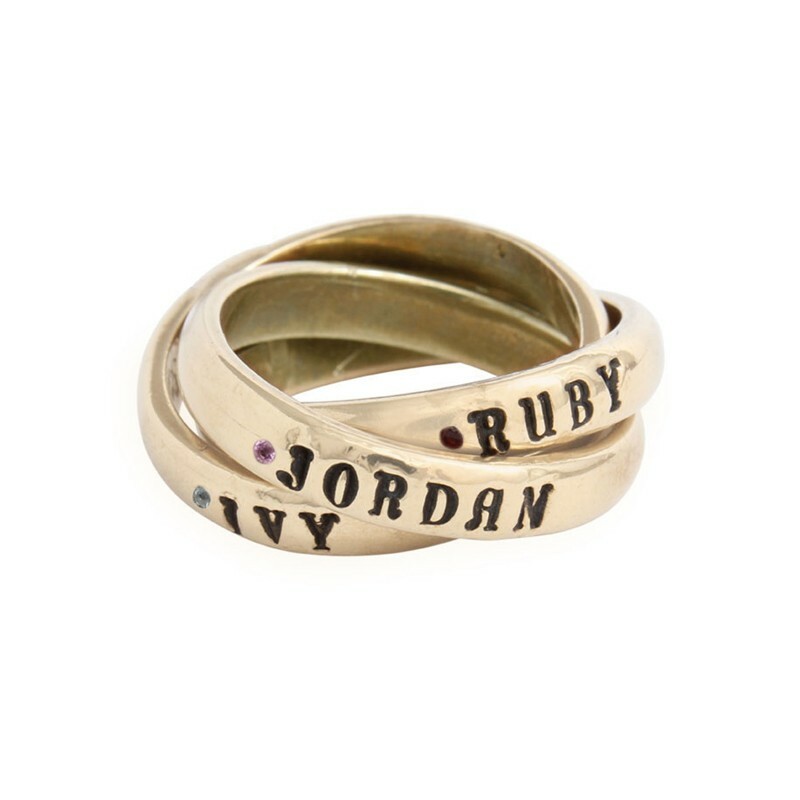 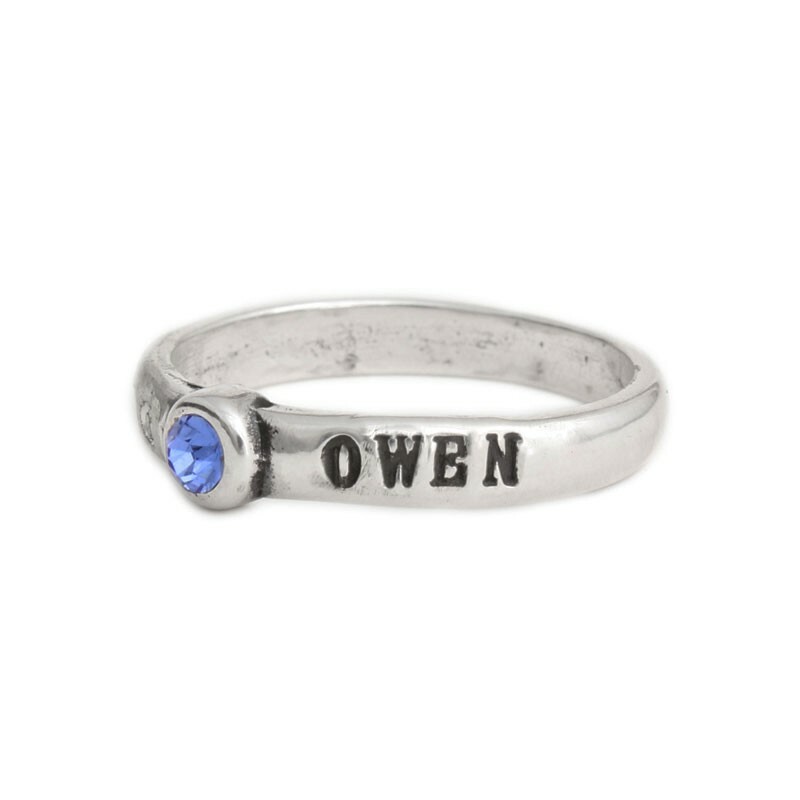 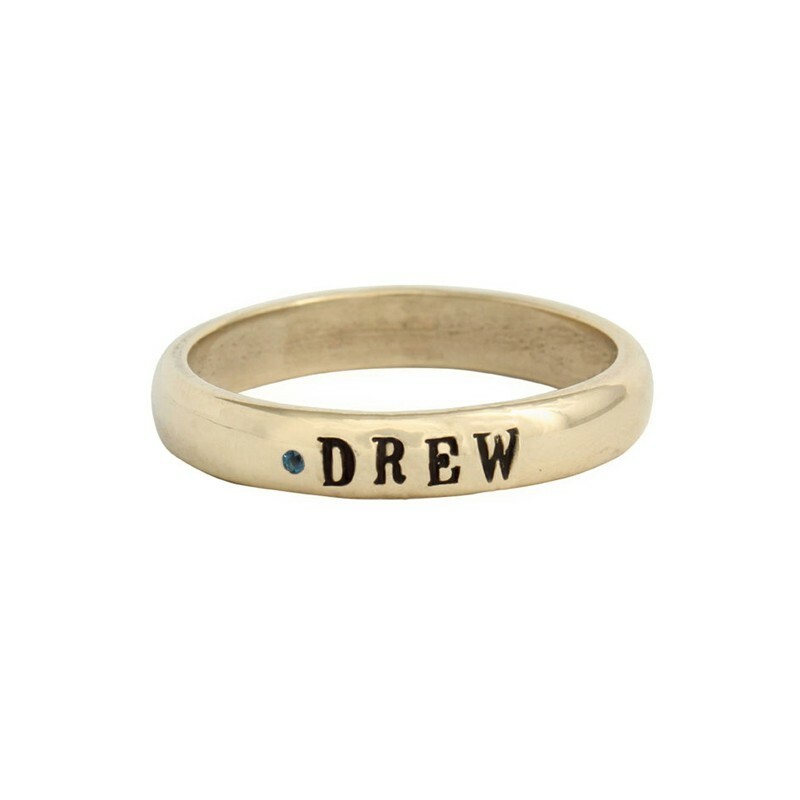 Our silver and gold name rings can be stamped with a special word, date, name or you and you partner's name. 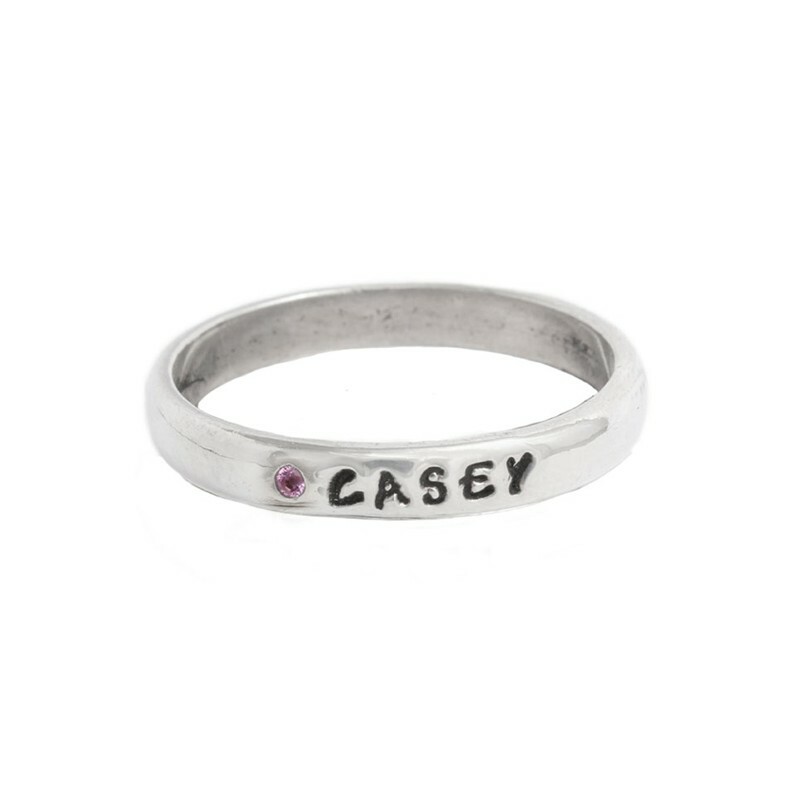 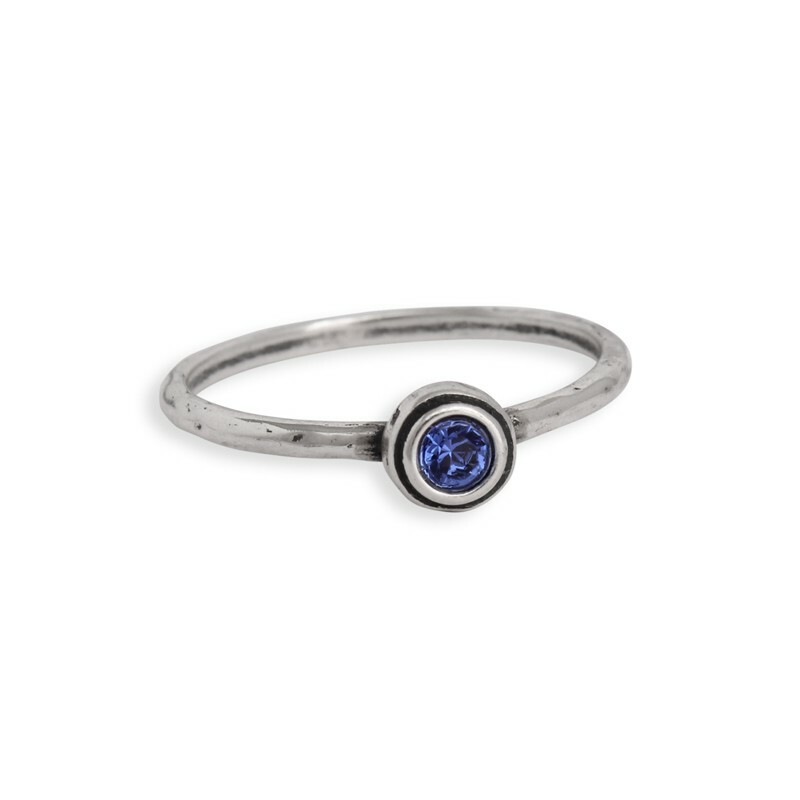 Add a diamond to show your forever love. 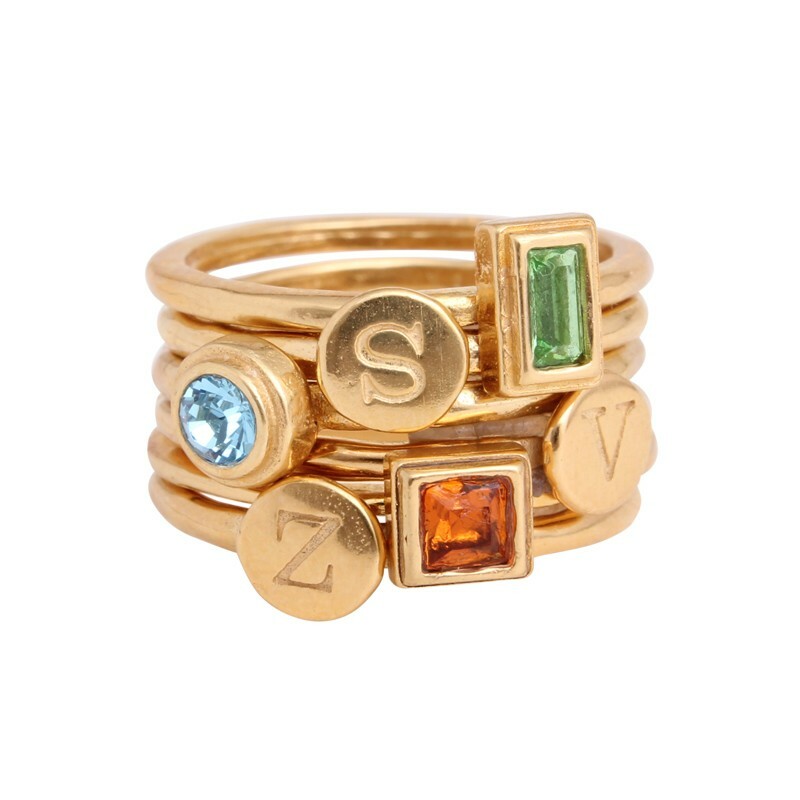 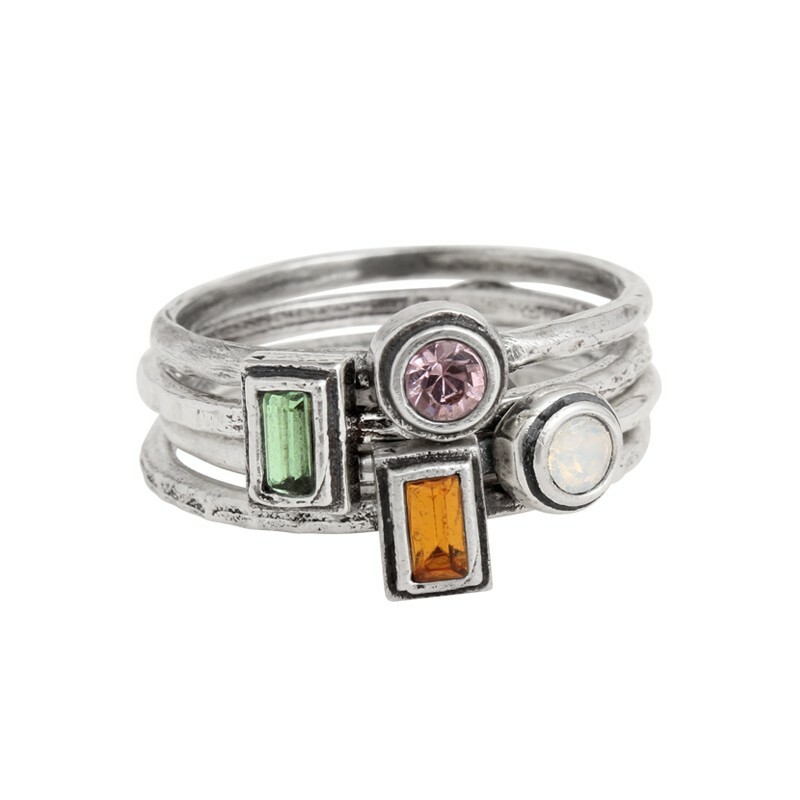 Note, not all the birthstone rings pictured here have April birthstones pictured but all can be ordered with a diamond or crystal for April.